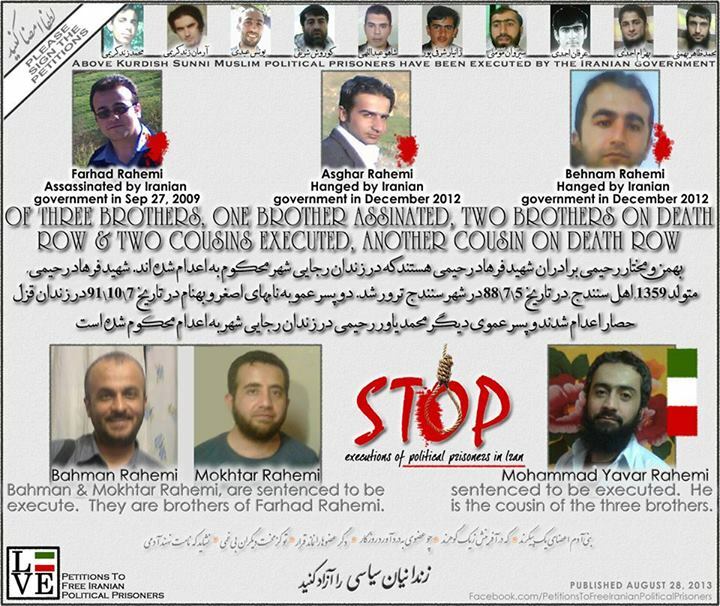 To all those who thought that the petitions and all the projects that were raising awareness about the case of the brothers will have no or little impact, then know that (at least) the execution of the brothers has been delayed by the officials of the Islamic Republic of Iran. Innocent political prisoners who have never been convicted of violence, rather their convictions include ambiguous charges such as “acting against national security”. Many ‘confessed’ after being brutally tortured. The situation of Sunnis in Iran is well known, with many living in secrecy due to fear of persecution for their beliefs. Sunni Muslims are a minority in Iran, and they live under continuous oppression from the Shia government. Preachers and well-known Sunnis are persecuted by the authorities, and are often charged with being a ‘Wahhabi’, a ‘crime’ that carries the death penalty in Iran. Although the Iranian Safavid Rafidite regime does suppress and has executed a number of ethnic Persian Sunnis (Larestanis, Khorasanis, Hormozganis like Shaykh Zia’ie etc. ), yet the regime is known to be extra harsh towards any Sunni activity among the Iranian Kurds, this phenomena probably roots in the teachings of Shi’ism itself that portrays Kurds (similar like Arabs) in the worse way possible (we have covered this topic in THIS ARTICLE HERE>>>). Sunni prisoners in Iran are subject to horrific levels of torture and neglect, and are discriminated against solely due to their beliefs. A source, who cannot be identified due to security reasons, testified about the shocking treatment of prisoners in an interview with the human rights group ‘International Campaign for Human Rights in Iran’ (ICHRI). The Shia regime is brutal in its repression of prominent scholars and activists, with torture and execution a common occurence. Any ‘unpleasant’ (even if he’s a Sufi) found to be challenging the status quo in Iran or daring to openly propagate defend his belief (against Shia accusations) can be labelled a ‘Wahhabi’, a crime punishable by death in Iran. The current case of over twenty prisoners is particularly worrying, given the fact that none of the prisoners have been charged with violence. Their convictions range from ‘crimes’ such as “acting against national security” to the equally vague charge of engaging in “religious activities”. 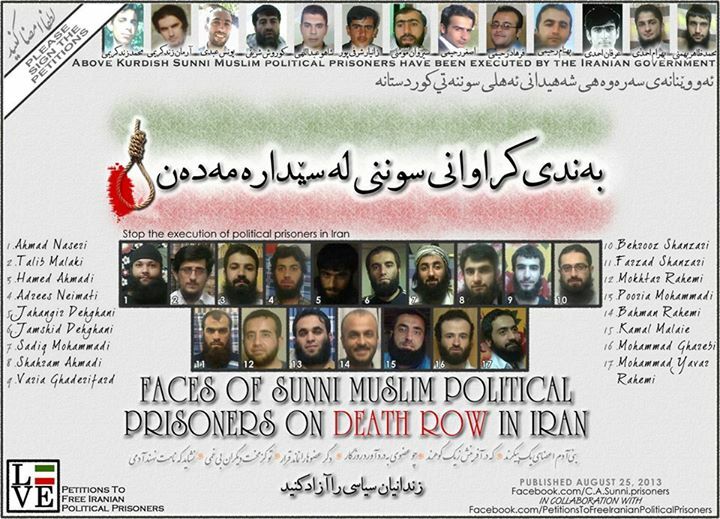 Two of the prisoners are facing execution merely due to distributing CDs and materials about Sunnis. Many have been tortured repeatedly and forced to ‘confess’. On the picture below, two brothers smiling, even though they know they are about to be brutally separated. 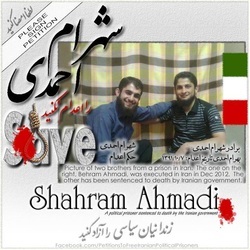 Bahram Ahmadi was executed in December 2012. 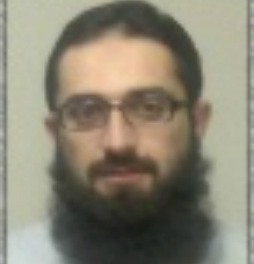 His charges included ‘membership of a Salafi group’! He was severely tortured until he ‘confessed’. 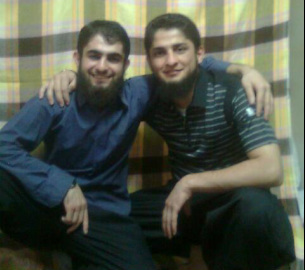 His brother Shahram Ahmadi will be executed soon. He was also tortured in prison. Left: Shahram Ahmadi. 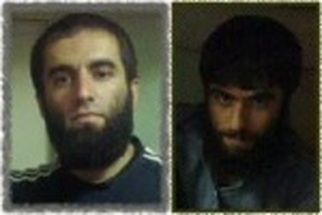 Right: Behram Ahmadi (executed 2012). 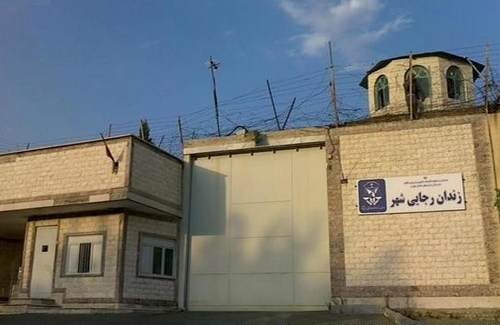 Describing the conditions at Rajaee Shahr Prison in Karaj, Iran, the source told the ICHRI that many prisoners were convicted based on dubious evidence. “Most of them accepted [the charges against them] under torture. When we are arrested, we are severely tortured,” he explained.Sunni prisoners endure hardships that are not faced by other prisoners. They do not have beds, and instead sleep side-by-side on the floor. Many face extended periods of solitary confinement and torture, on orders from the Intelligence Ministry.Prison forces abuse Sunni inmates on account of their religious beliefs, and prisoners are too scared to even seek medical attention due to the mistreatment they face. Shahram Ahmadi, a prisoner facing execution for ‘engaging in religious activities’, was beaten until he fell unconscious while being transferred to the prison hospital. He was insulted for issues pertaining to Sunni Islam, such as his beard and his beliefs regarding the companions of the Prophet Muhammad (May the peace and blessings of Allah be upon him). Possibly one of the most worrying aspects of these cases is that all the men involved have not been charged with violence. In fact, many face vague charges such as ‘acting against national security’. It is clear that the Iranian government is using any excuse to silence Sunni Muslim voices in Iran.It is quite astonishing that the Iranian regime continues to get away with sentencing men to death for petty charges. 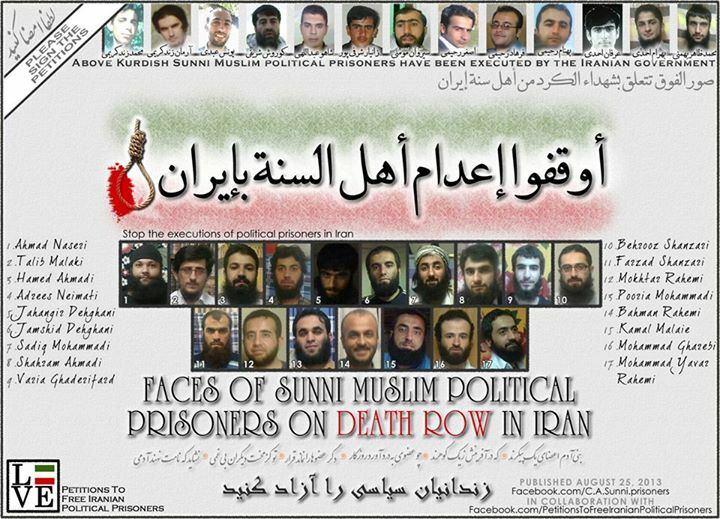 Inmates can remain imprisoned for years without sentence, until they are told they are to be executed for the ambiguous charge of “acting against national security through contacts with regime enemy groups.” Some, like the brothers Jamshid and Jahangir Dehghani, are to be executed for the ‘crime’ of distributing books and CDs about Sunni Islam. 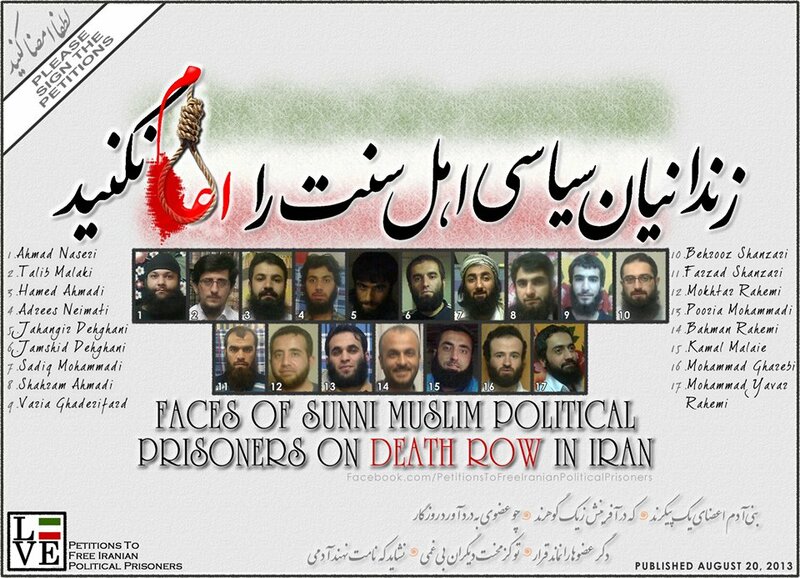 Currently, there are a total of 26 Sunni prisoners known to be facing execution in Iran, although the real figure could be much higher. At present, we have the details of over 20 of the prisoners, and links to petitions to demand the stop to their execution. These men could be executed at any moment. It is clear they are innocent of any crime, and are victims of persecution by the Iranian government. 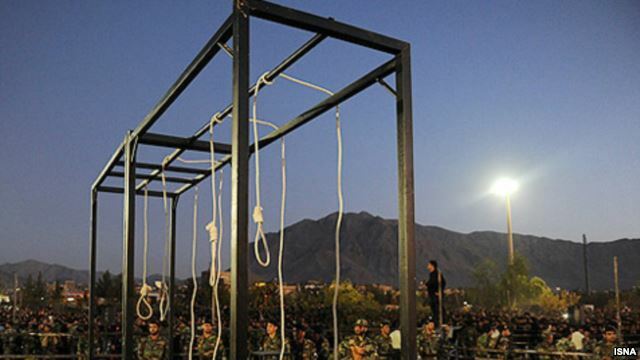 The situation is serious, the latest news are that the fate of seven prisoners is looking increasingly unstable, as reports emerge that several prominent scholars have been forced to announce approval of their execution. 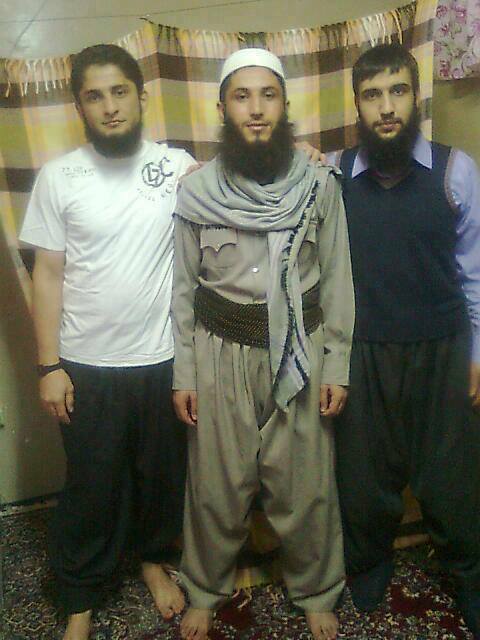 The scholars were arrested in recent days in the mainly Sunni town of Mahabad, Iran. They are being held in an unknown location, and have been forced to comply with the authorities in their campaign to execute the prisoners. Statements supporting the execution of seven prisoners were signed by the scholars, providing a political justification for the execution. The prisoners have been detained for the past five years, and the Shia-led government has recently stepped up it’s efforts to sentence them to death. How shameful that a recent petition to save badgers reached over 300,000 signatures, yet when it comes to saving the lives of our dear brothers we sit mute! The very least we can do is speak out against this injustice, in defense of these innocent men. We need to act now to save their lives. Your signature could make the difference between life and death for these men! If we all make a small effort, in signing the petition and raising awareness, we could help save the lives of innocent people. Why are there separate petitions? We understand it would be more convenient for us to only have to sign one petition. However, there are many reasons for having a separate petition for each prisoner, and we urge you to sacrifice a few extra minutes of your time to help save your brothers’ lives. Each prisoner is facing execution individually, and could be executed at any moment. If a prisoner is killed, the petition will contain ‘outdated’ information and could be disregarded by the relevant authorities. Unfortunately, more prisoners are likely to be added to death row, meaning that new petitions will have to be made anyway. The sentences the prisoners face are liable to change, and once again could lead to the petition having ‘outdated’ information. Please take a few minutes to sign each petition. The process is fairly quick and easy (once you have filled out one petition your details are automatically filled in on the rest of the petitions, all you have to do is click each link and enter the security code). This is the least we can do to try and save the lives of these innocent men. Five more prisoners have been added to death row in Iran, bringing the approximate total of Sunni prisoners facing execution to 25. Full details of the new prisoners and some of the existing prisoners are still unknown, however we have included the new information we have received below. They have never been convicted of violence, rather their convictions include ambiguous charges such as “acting against national security”. Many ‘confessed’ after being brutally tortured. Please sign the petition. Your signature could make the difference between life and death for these brothers. Free my brothers in islam..
You cant kill people because of there religion that’s not Islam what are you people lm very curious. Iran! Freedom to choose beliefs and religions is holy all over the world. Get accept it. Release our brothers, you evildoers! Free our brothers in islam! The shias in Iran need to release our bothers immediately. Do not forget that there are shias here in Albanian lands as well. Can you image what we can do? Act smart! 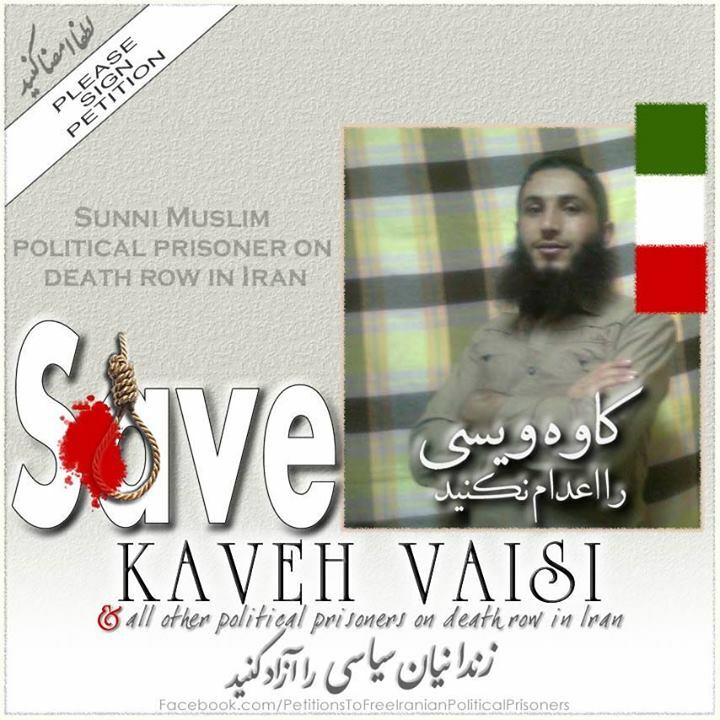 Don’t execute political muslims in Iran!! Free our brothers in islam!! Free the prisoner! Our prayers and dua to our brothers and their loved ones. Indeed the ummah is one. Our brother in Iran means more to us than a mushrik family member in our lands! Asalamualikum. May the blessings of Allah protect these brothers from further persecution. What can my enemies do to me? My paradise is in my heart, it is with me wherever I go. To imprison me is to provide me with seclusion. To send me into exile is to send me away in the Path of Allaah. And to kill me is to make me a shaheed. Let the people of sunnah have freedom of expression. Help those muslims no one deservis to killed for nothing.